There has been a great deal of change over the past few years in archaeology with far reaching effects on the way archaeologists view themselves and work both with each other, other parts of the heritage sector and other industries. The Institute for Archaeologists has been at the heart of these changes, and continues to work hard to set and maintain standards of archaeological professionalism and to make sure that archaeologists’ needs and concerns are addressed by government. The Institute of Field Archaeologists (IFA) was founded in 1982 in order to facilitate self-regulation within archaeology and related disciplines through the setting of ethical and quality standards in archaeology. Over the last 27 years the Institute’s Code of conduct, Standards and guidance and Registered Organisations scheme have become the benchmarks of professional practice in archaeology. However the IFA is no longer an Institute of Field Archaeologists, as the Institute’s membership includes curators, contractors, consultants and academics working in all areas of the historic environment. As a result the Institute has been through a period of change to reflect the more integrated professional environment it inhabits. to those who commission archaeologists. The Registered Organisation (RO) scheme is one such means of accreditation. Those organisations that are registered with the IfA (identifiable by their use of the RO kitemark) have been inspected and have formally resolved to carry out their work in line with the IfA code of conduct and other by-laws. The work is controlled by a full Member (MIfA) of the IfA, their status as a Registered Organisation is reviewed regularly by the Institute, and any complaints are investigated and appropriate action taken. Anyone wishing to secure the services of an archaeologist is strongly recommended to contact a Registered Organisation. The past two years have been testing times for the profession, as indeed it has been for the entire heritage sector. The economic downturn has halted the growth we in the sector have enjoyed over the past 15 years, as the number of construction projects has dwindled. Since October 2008 the profession has lost 10 per cent of its entire UK workforce (16 per cent of the commercial workforce) and employers are frequently pessimistic that things could continue to get worse. There are fears that skilled archaeologists will be lost to the profession forever, and so at this time it is more important than ever that the Institute continues its work to promote and maintain high standards of professionalism. We are hopeful that those remaining in the profession also share our concerns. We have received more applications for membership in the last six months, than in previous years, indicating that archaeologists value IfA membership in difficult times. The sector is also going through a period of legislative change. The Queen’s Speech unfortunately omitted the long awaited Heritage Protection Bill for England and Wales at the end of 2008. Although some of what it promised might be achieved through other mechanisms, other aspects such as statutory status for Historic Environment Records (HERs) and the designation of early prehistoric sites and palaeoenvironmental deposits cannot be achieved without primary legislation. As a result some in the profession are concerned about the future of archaeology and where it lies in the interests of government. However currently the focus is on the new Planning Policy Statement which will replace the long established PPGs 15 and 16. Planning Policy Guidance note 16: Archaeology and Planning (PPG 16) was published in November 1990 and is often considered to be British archaeology’s most important document due to its impact upon the profession. Its publication removed any doubt that local authorities had to take archaeology into consideration when deciding planning applications, which meant that developers often had to provide more information before their application for planning permission was determined. 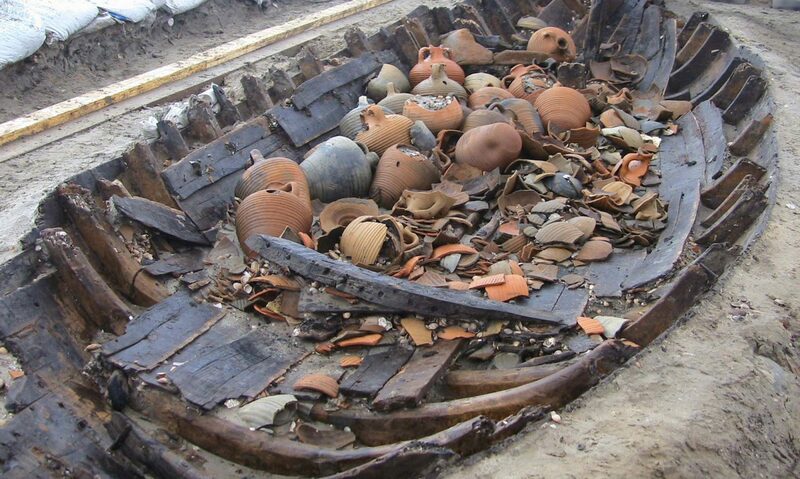 This led to an expansion in the number of desk-based assessments and field evaluations being undertaken, and also to a great deal of post-determination work as a condition of permission once granted – the excavation effectively mitigating harm by preserving archaeological remains by record, a record that is then analysed, interpreted and disseminated. 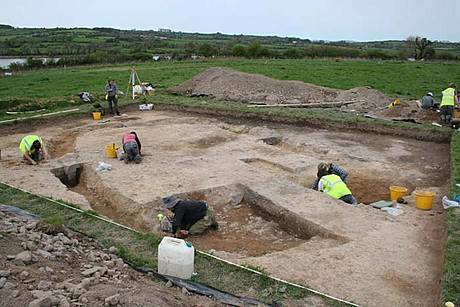 It also meant that financial responsibilities were passed from the state to private enterprise – the developers – who were able to choose whom they wanted to undertake the archaeological work on their behalf. 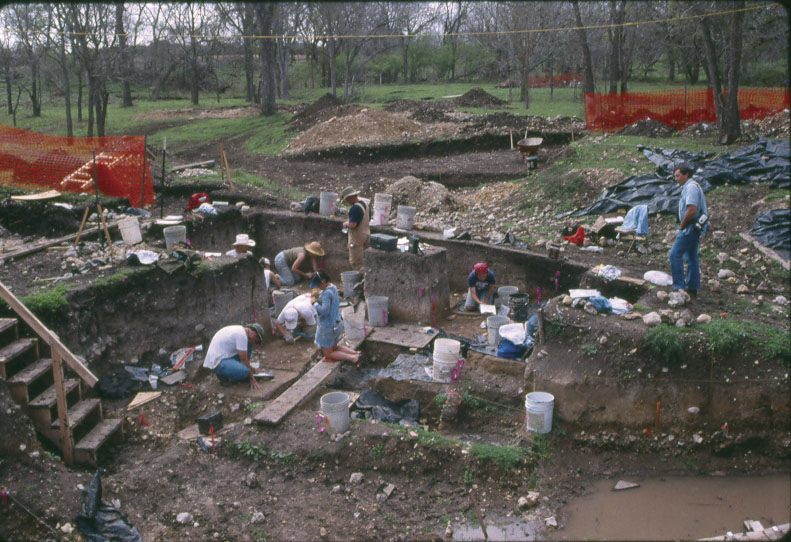 This led to the rapid expansion of private sector archaeology; between 1991 and 2007 the number of professional archaeologists expanded from 2200 to 6865. 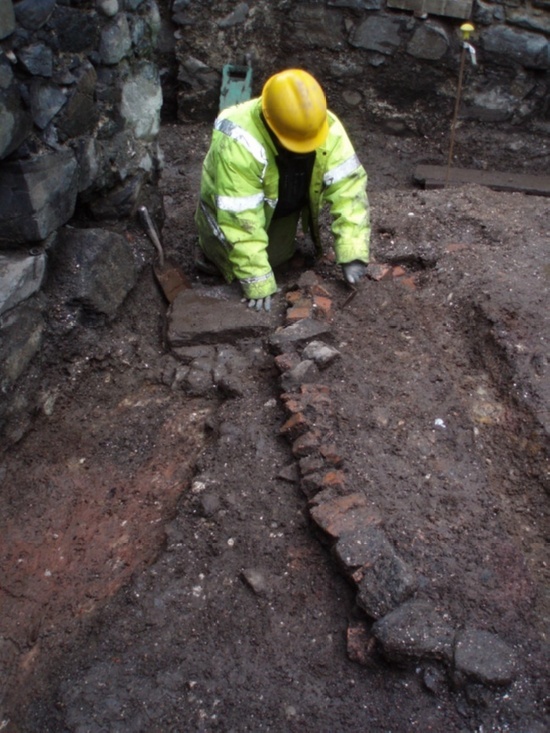 By 2006, 93% of all archaeological investigations in the UK had been instigated through the planning process, and 58% of archaeologists’ jobs relied on funding through this process Thus PPG 16 and similar documents in Scotland, Wales and Northern Ireland have been fundamentally responsible for the shape of UK archaeological practice today – However policy and guidance do not stand still and currently a new Planning Policy Statement 15: Planning for the historic environment is going through a consultation process together with supplementary guidance, Historic Environment Planning Practice Guide. This new document clarifies the common approach, based on PPG 16, for the whole historic environment: buried sites, standing buildings and areas, whether they are designated (scheduled monuments, listed buildings, conservation areas, registered parks, gardens and battlefields) or not. It emphasises the need for expert input at the earliest stage, particularly through pre-application enquiries to local planning authorities. Importantly, it makes clear that LPAs need to have access to a Historic Environment Record to inform planning decisions, supplemented with site specific assessments of the ‘significance’ (in terms of the historic environment) of what is there now and the impact of the proposed development upon it. It emphasises and intellectual shift from mitigation by record to offsetting of equivalent harm by increase in knowledge. 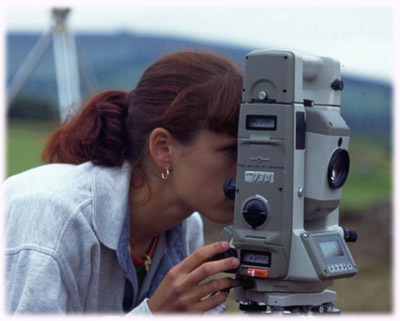 Both pre- and post-determination analysis, whether of known and visible standing structures or of buried as yet undiscovered sites, should be commissioned from IfA-Registered Organisations, quality assured practices complying with the code of conduct of the Institute for Archaeologists, a professional body for the study and care of the historic environment.